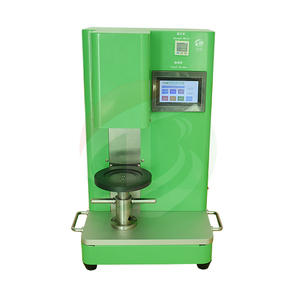 Cheap Price Heated Hot Plate Magnetic Stirrer For Lab Research PRODUCT INFO Specification 1TheTOB-MS system magnetic stirrer is widely used in various large and medium-sized institutions, environmental protection, scientific research, sanitation , epidemic prevention, petroleum, metallurgy, chemical industry, medical and other units. 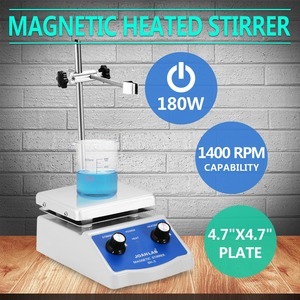 2 This system magnetic stirrer has several models as Magnetic heated stirrer, digital magnetic stirrer, high temperature magnetic stirrer with heating and so on, customer can choose suitable model according to their requirements. 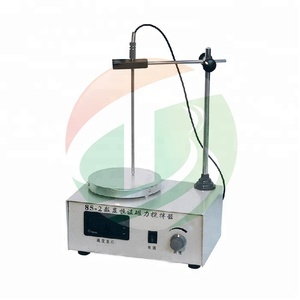 3 This system magnetic stirrer used for lithium battery research is used for battery materials anode/cathode slurry mixing, it is mainly used for coin cell/ button battery laboratory use. 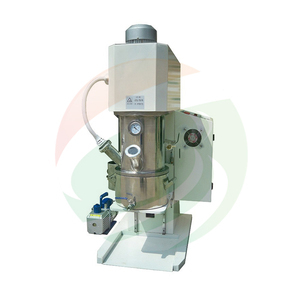 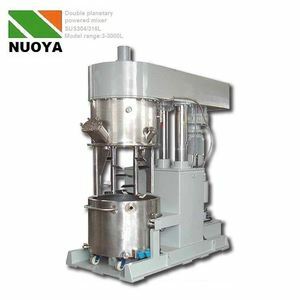 2 The vacuum mixer is with handle wheel, which can uplift the cylinder by hand, without connecting with air 3 The vacuum mixing machine is programmable in speed, time, and rotating direction, and water cold stainless steel tank promise high efficient in mixing. 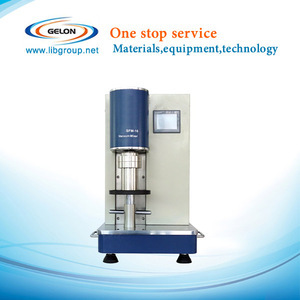 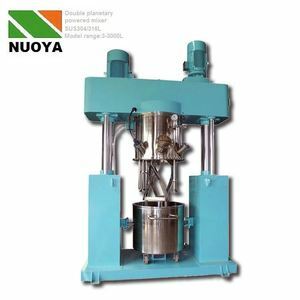 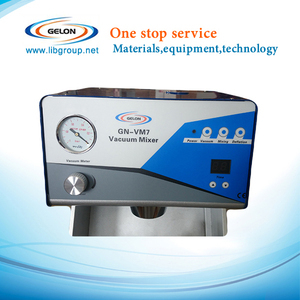 4 The TOB-SVM-1L system vacuum mixing machine is excellent for preparing LiCoO3, LiFePO4, Phosphors and ceramic slurry without gas bubble. 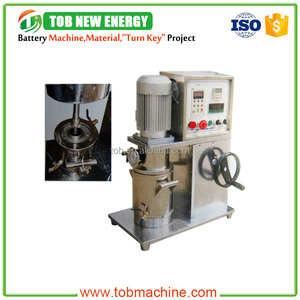 Double Step Rotary Vane Vacuum Pump, 254L/m, is included for immediate operation Programmable controller to set time, speed, rotation direction. 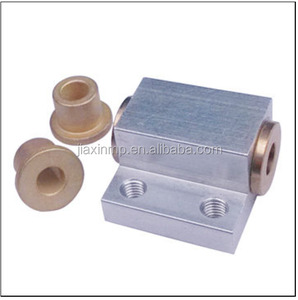 Shenzhen Tongchuangda Automation Equipment Co., Ltd.